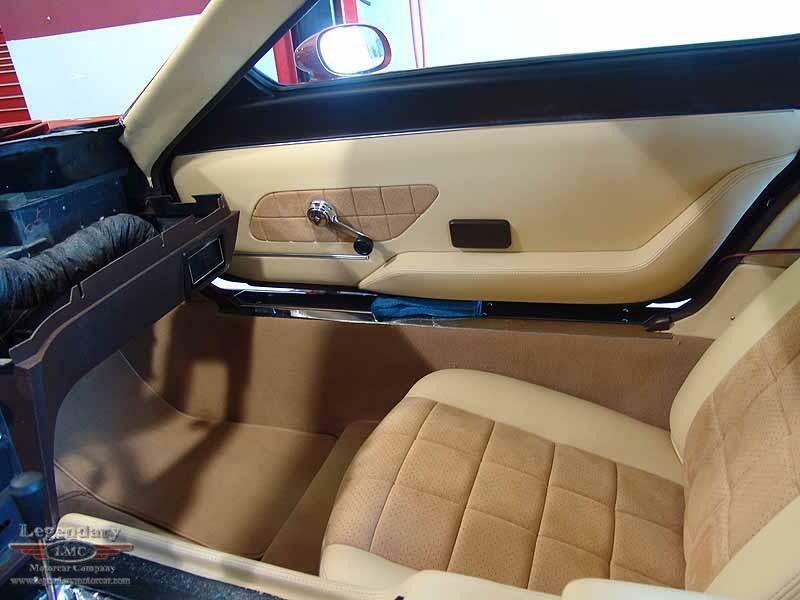 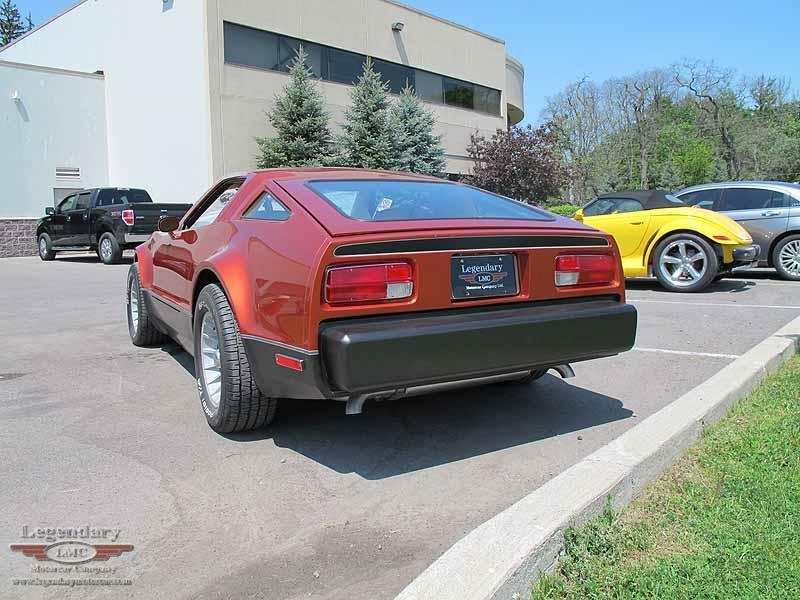 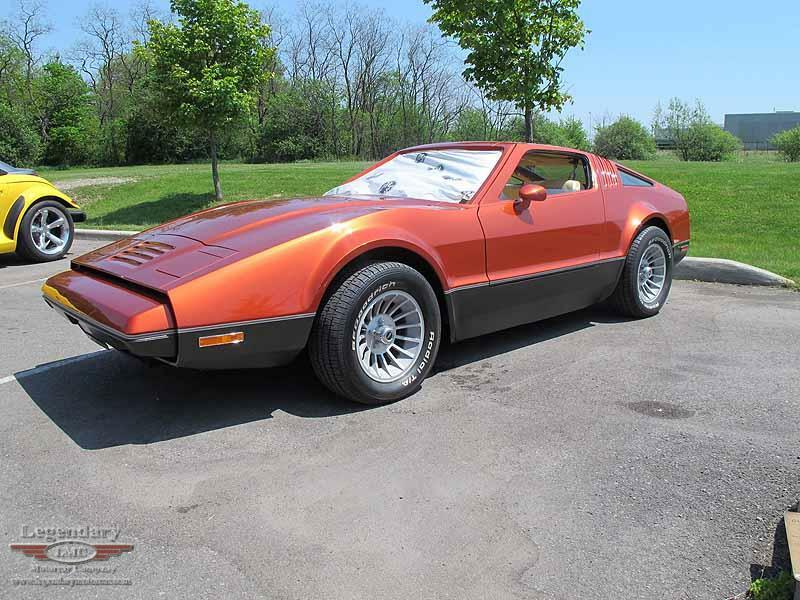 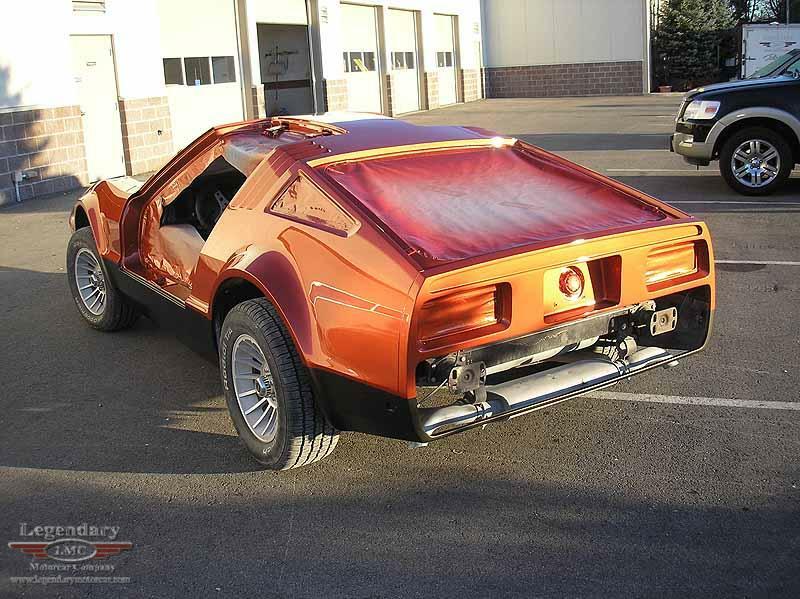 Click any thumbnail below to display the 1974 Bricklin SV1 slide show. 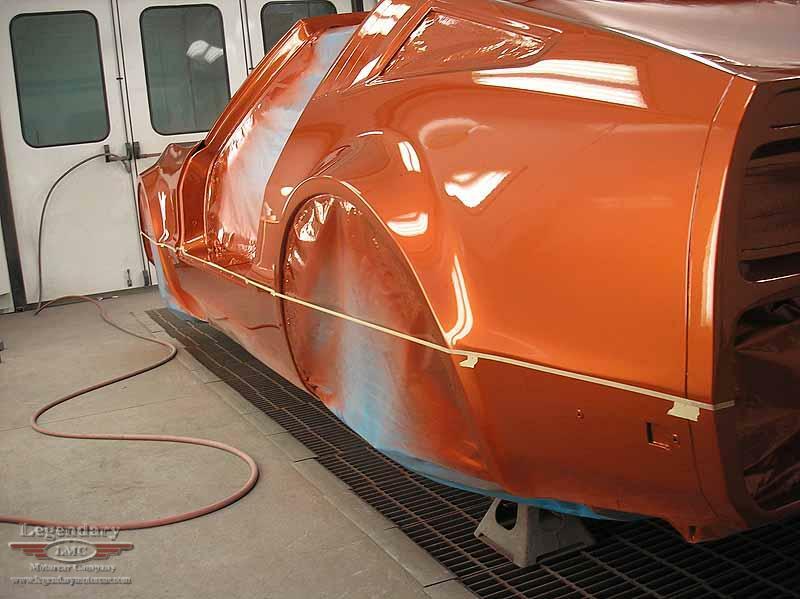 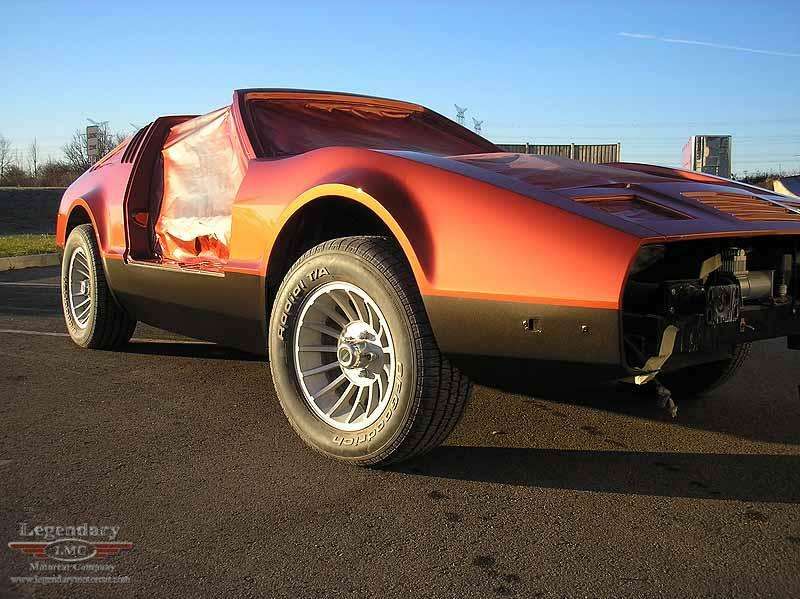 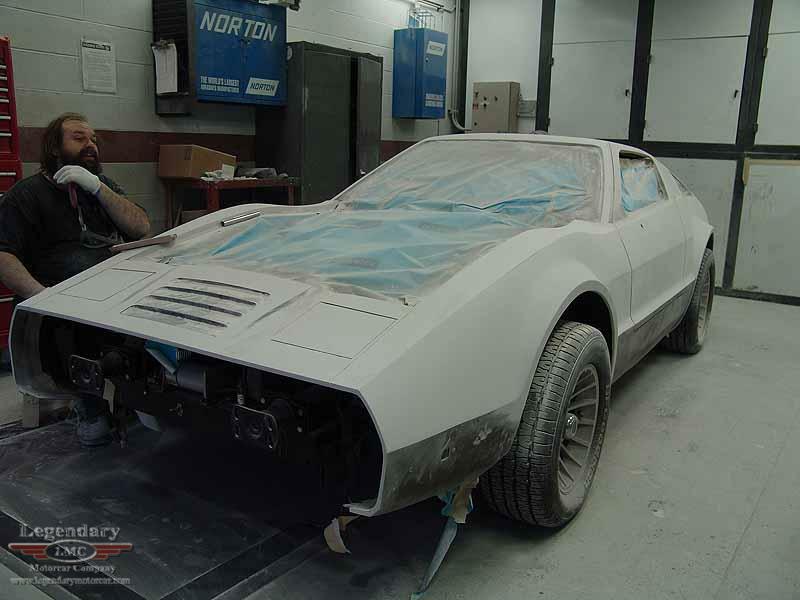 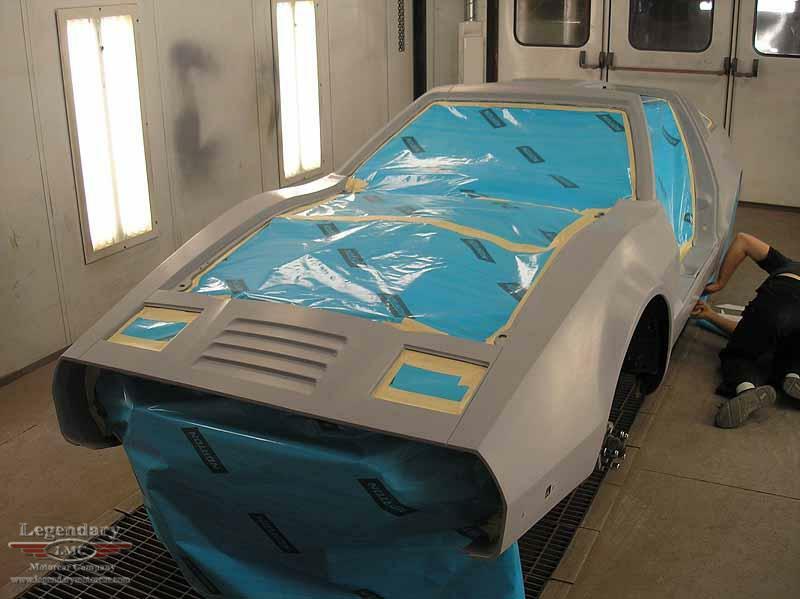 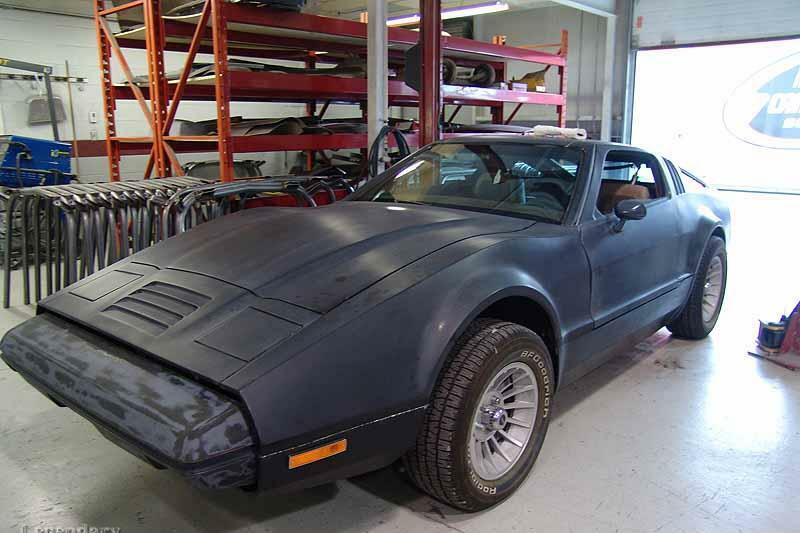 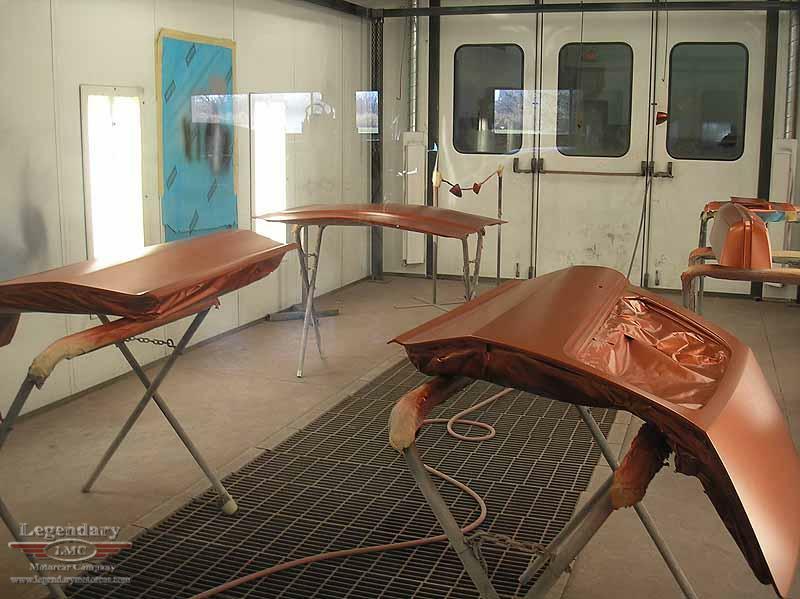 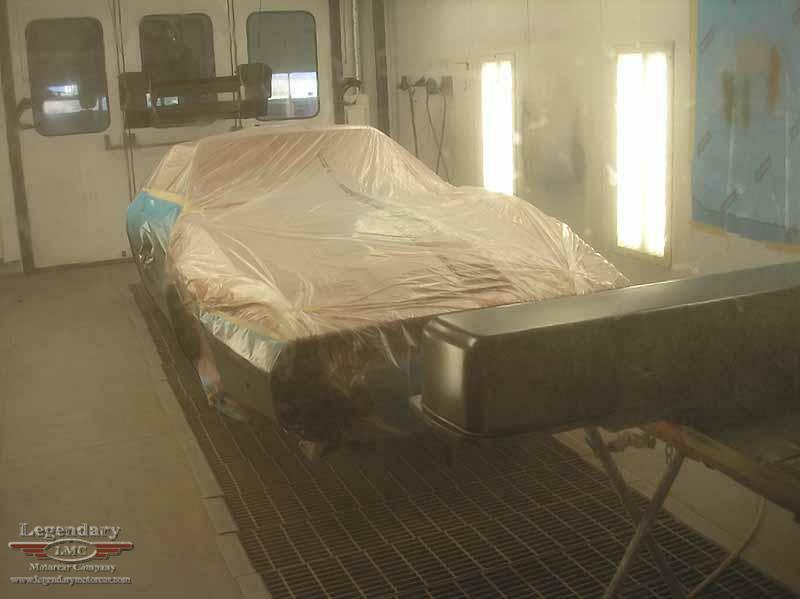 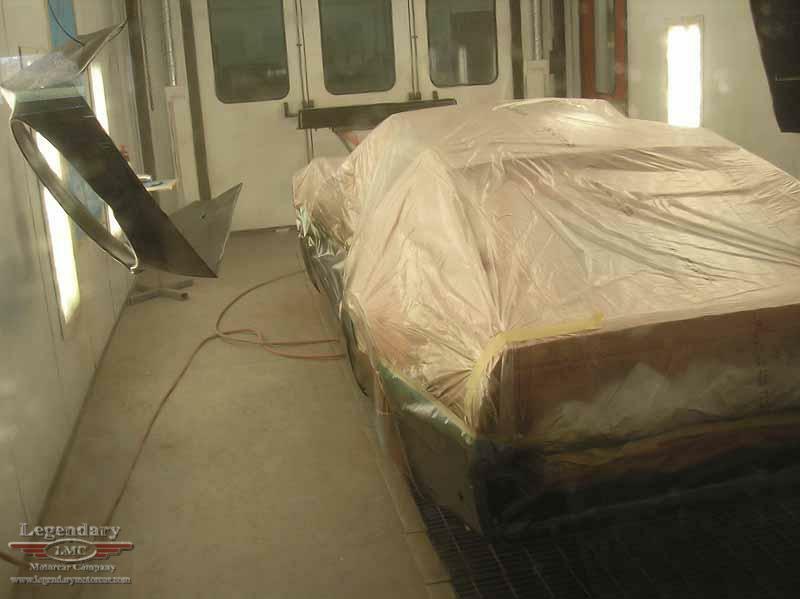 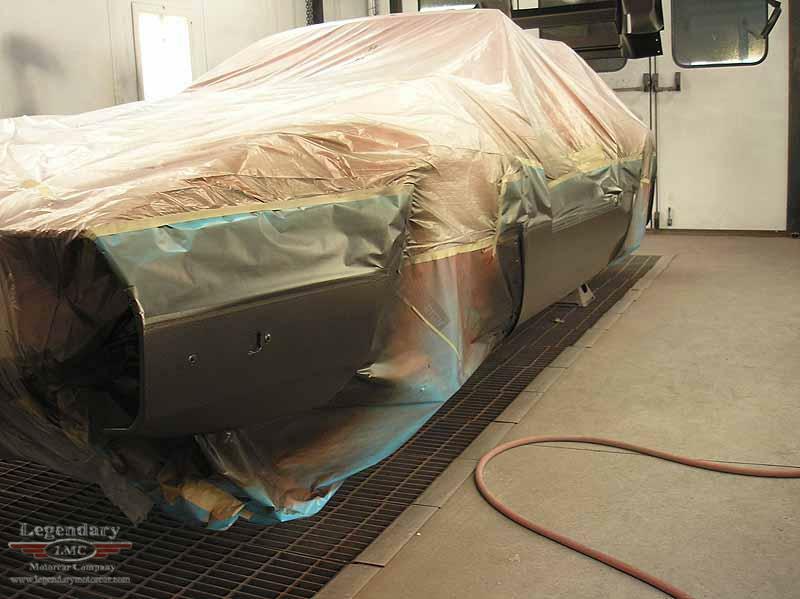 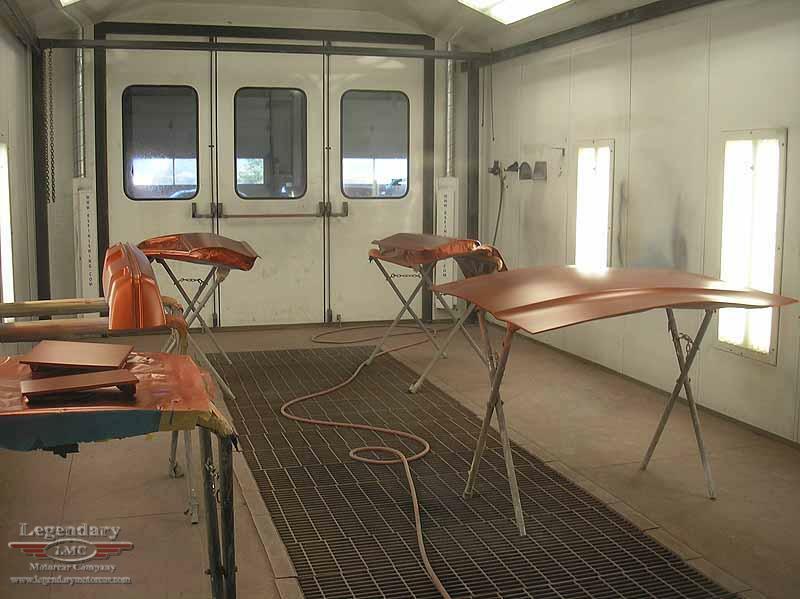 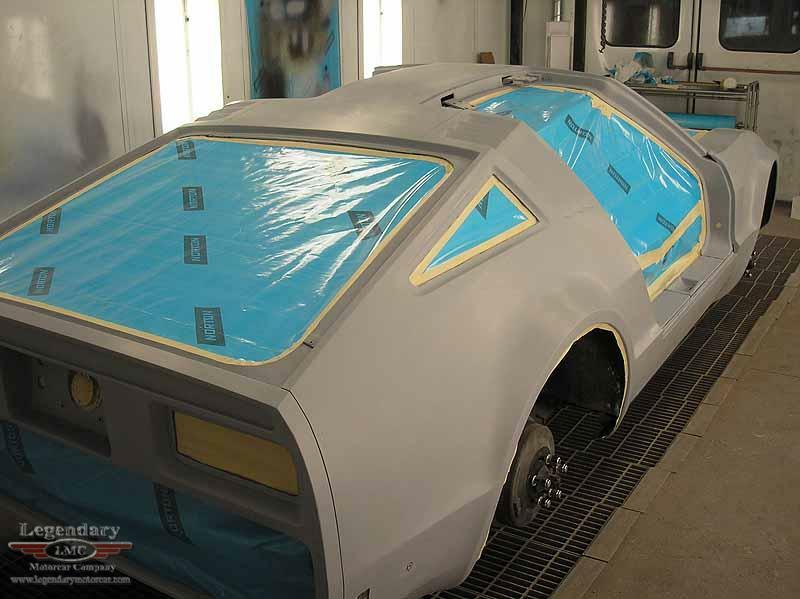 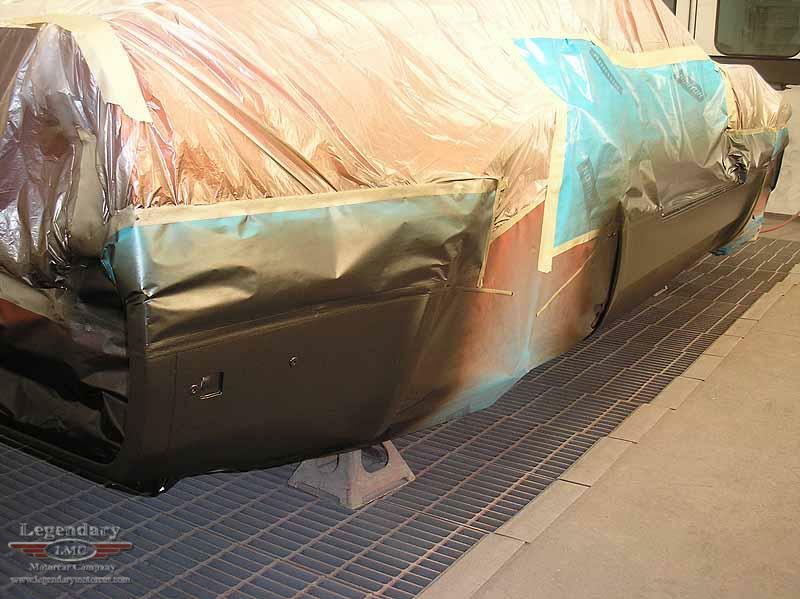 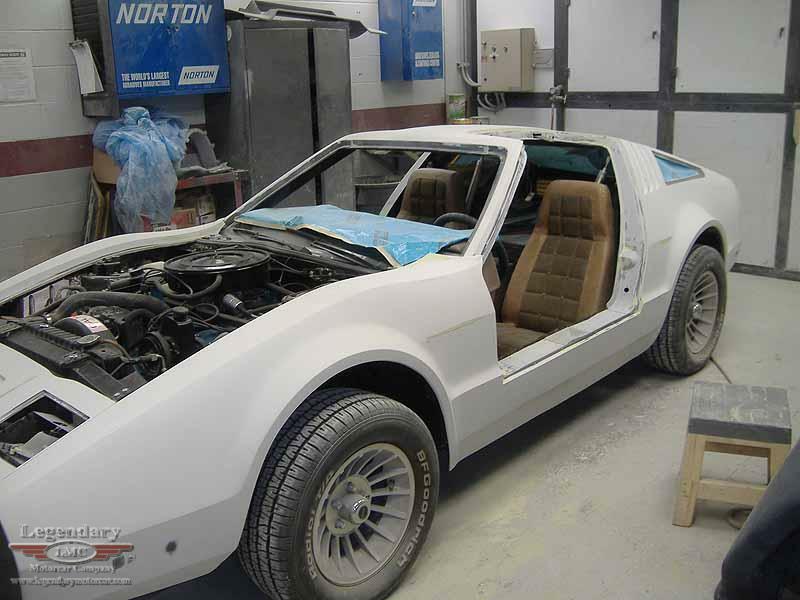 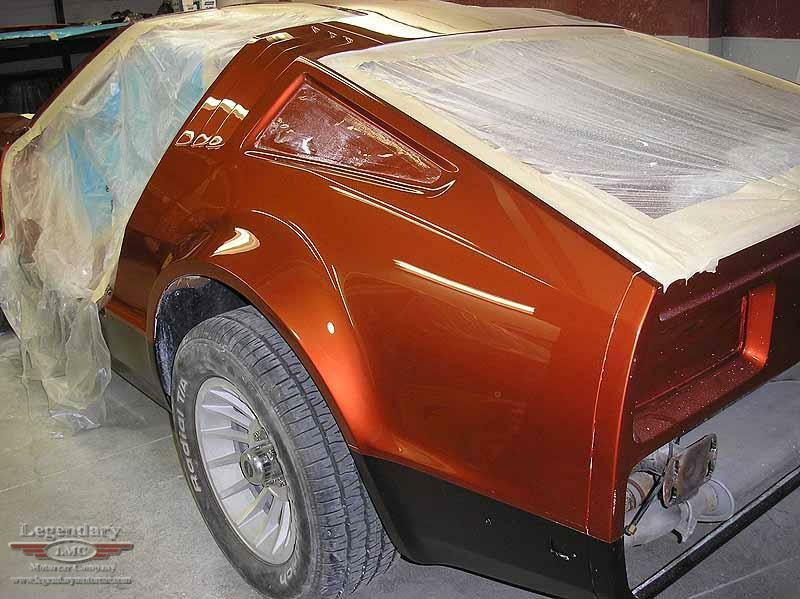 Body and Paint work on a 1974 Bricklin SV1. 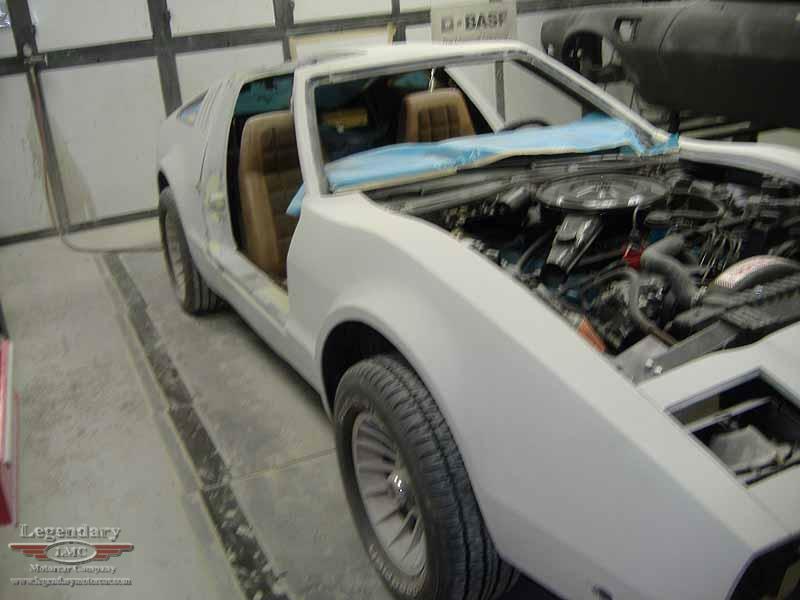 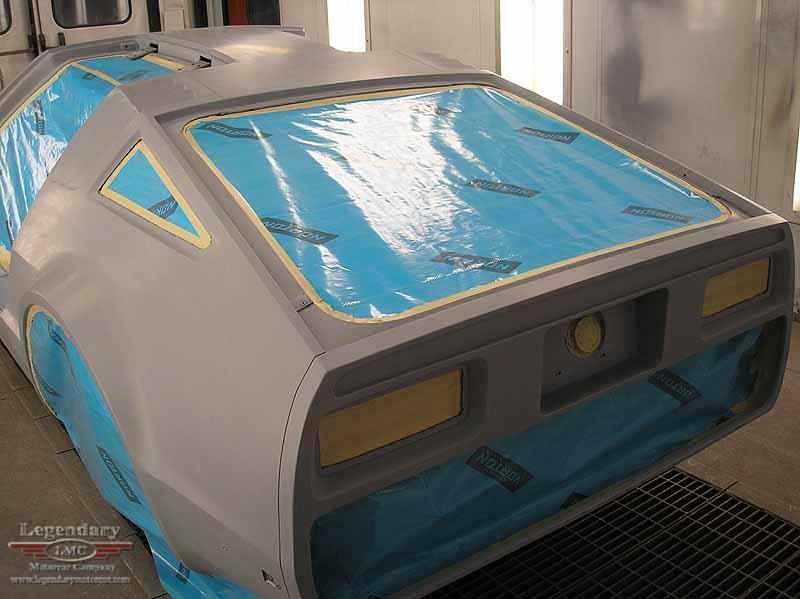 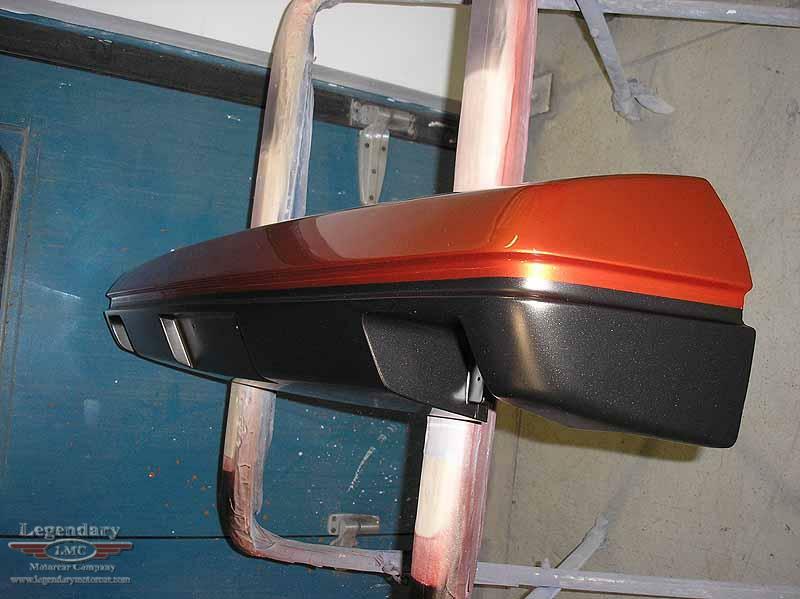 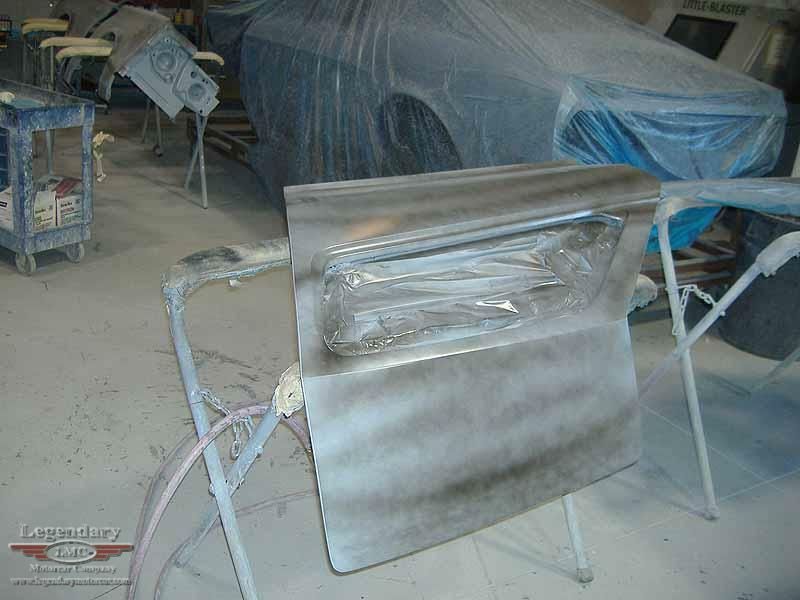 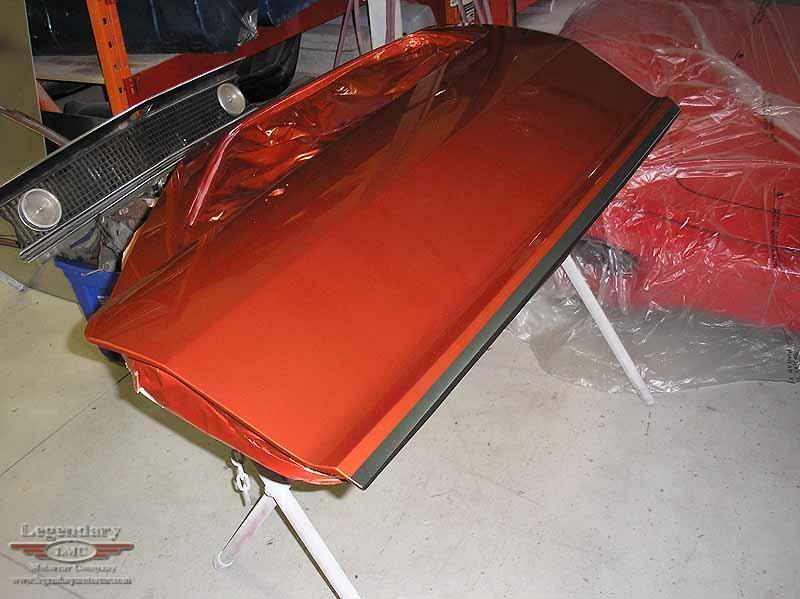 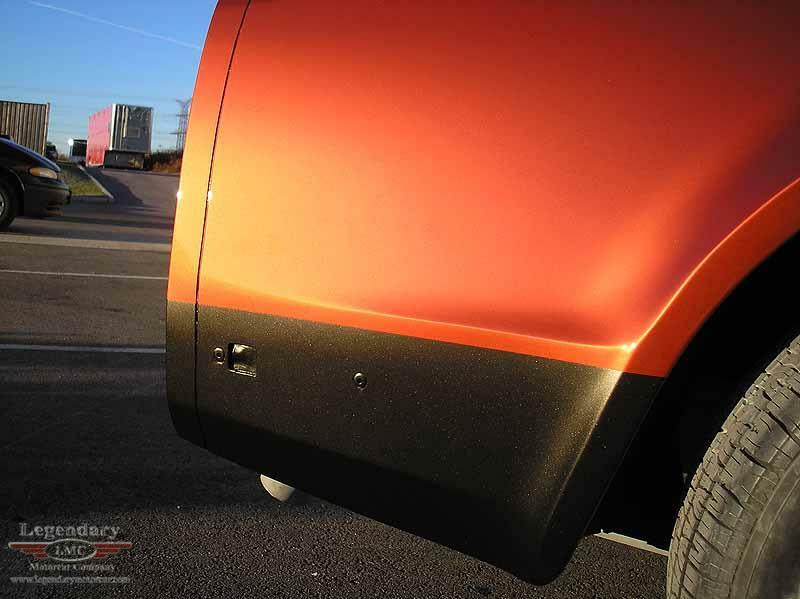 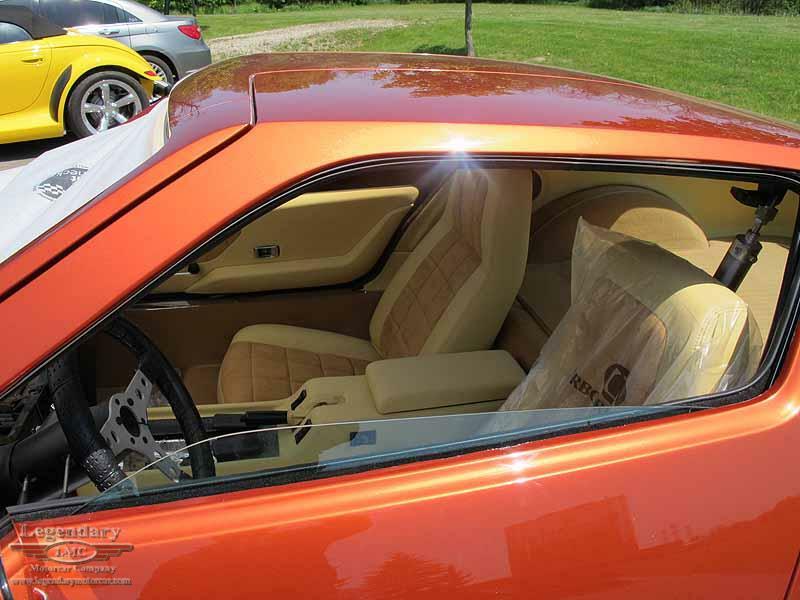 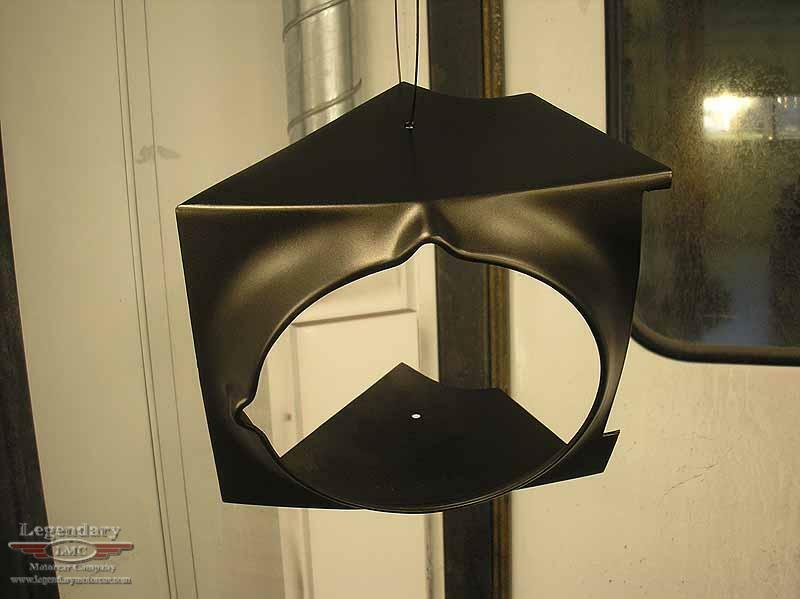 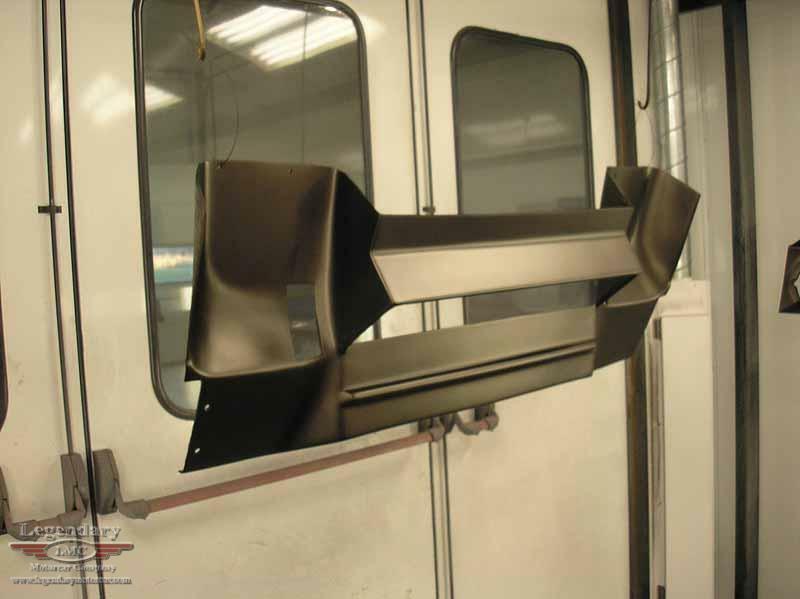 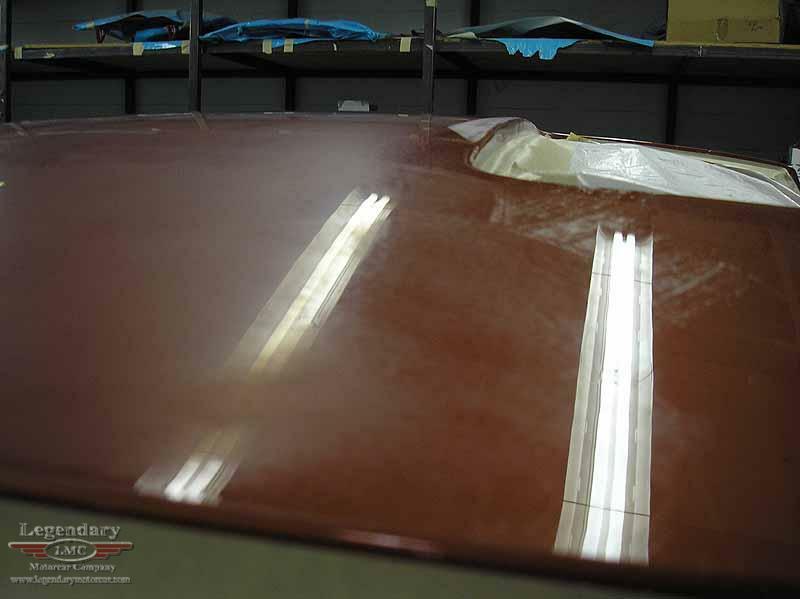 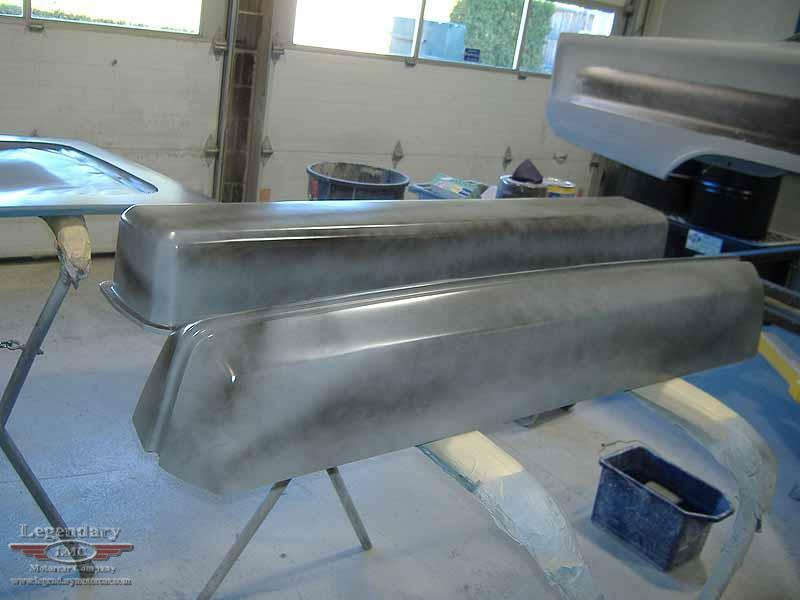 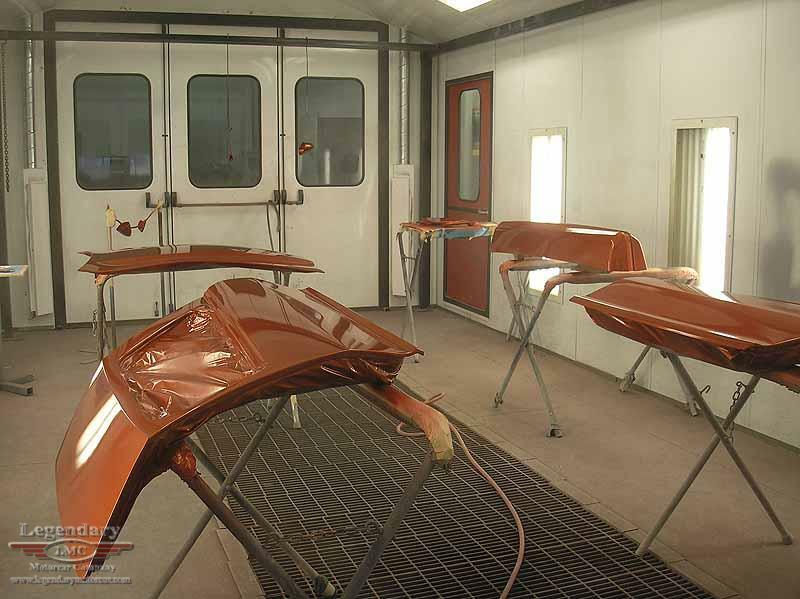 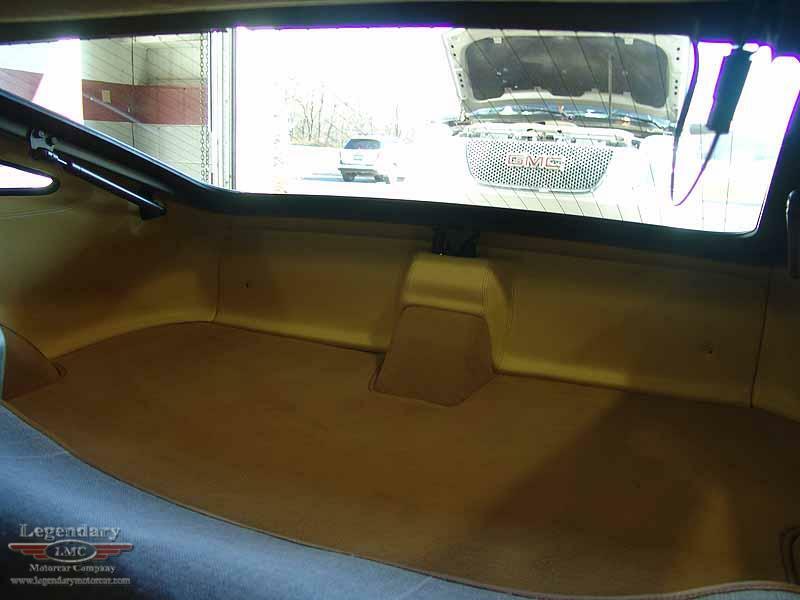 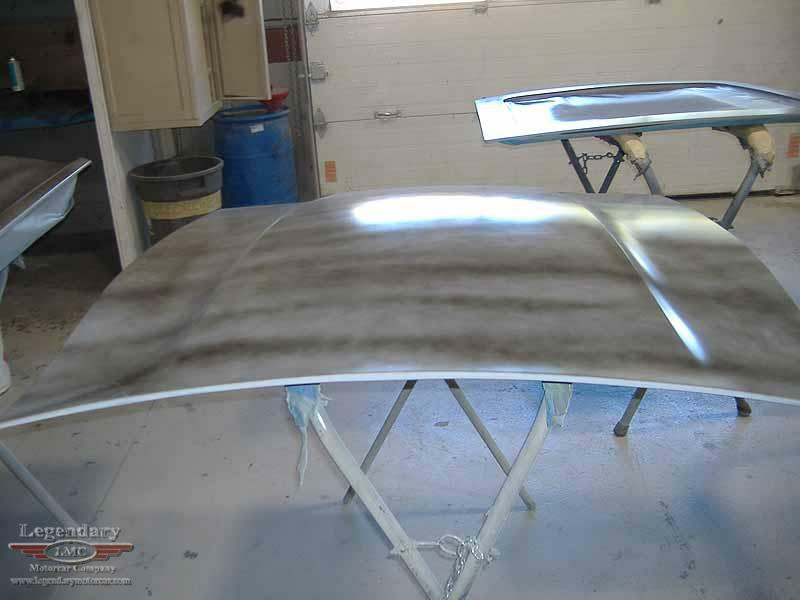 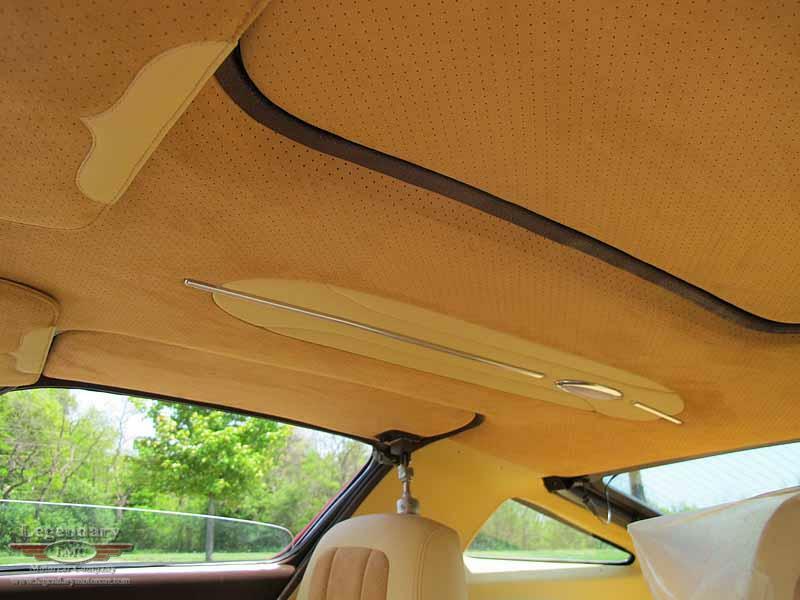 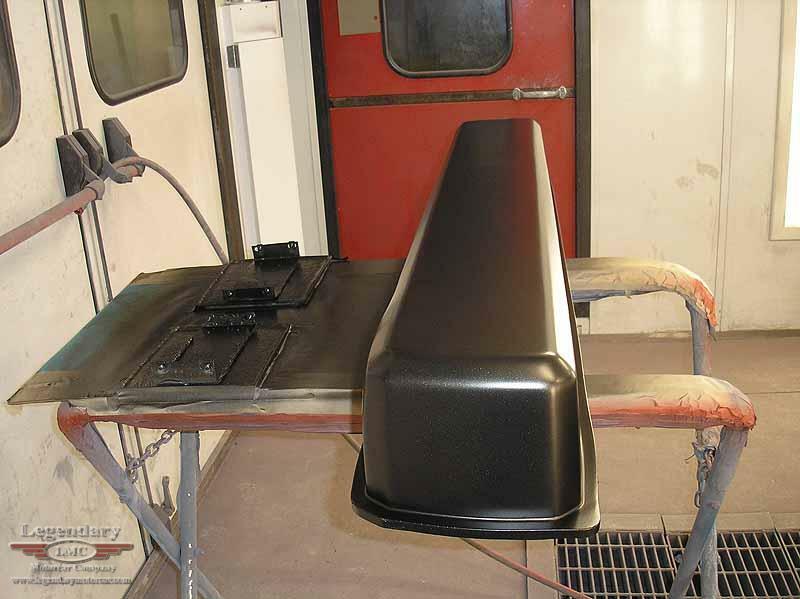 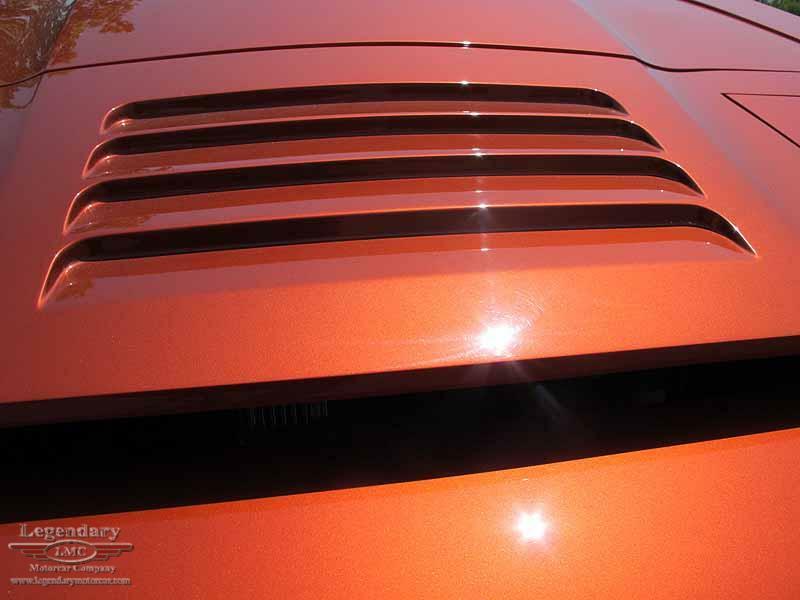 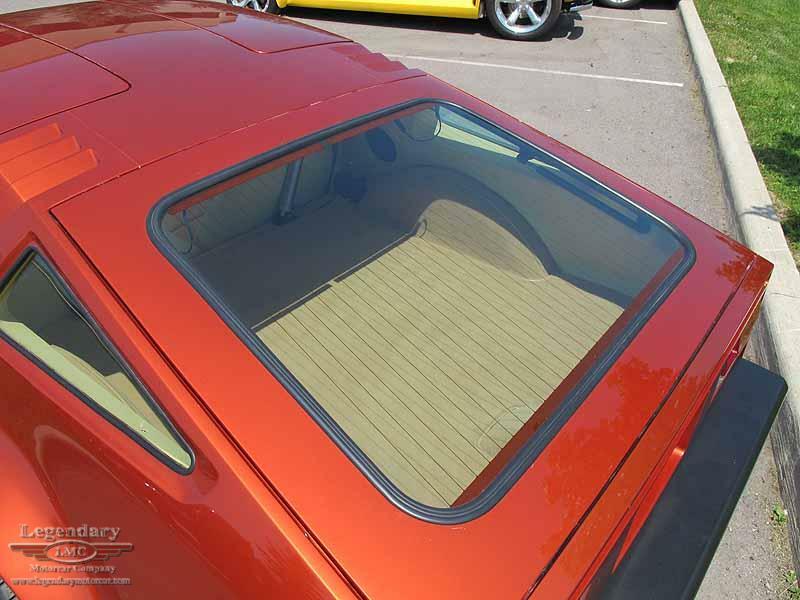 This car has been outfitted with a complete fiberglass body ... 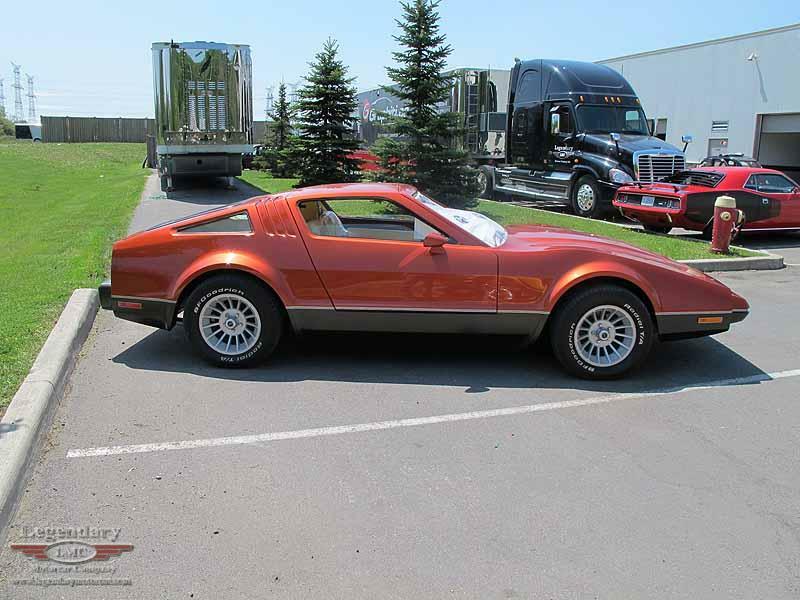 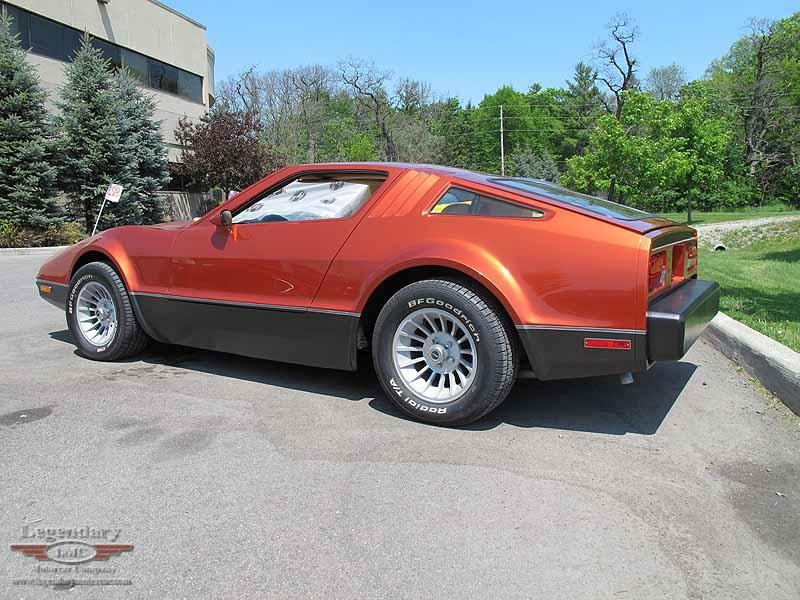 Although perhaps not authentic to Bricklin, this will be perhaps one of the best, most "straight" appearing Bricklins on the road today!!! 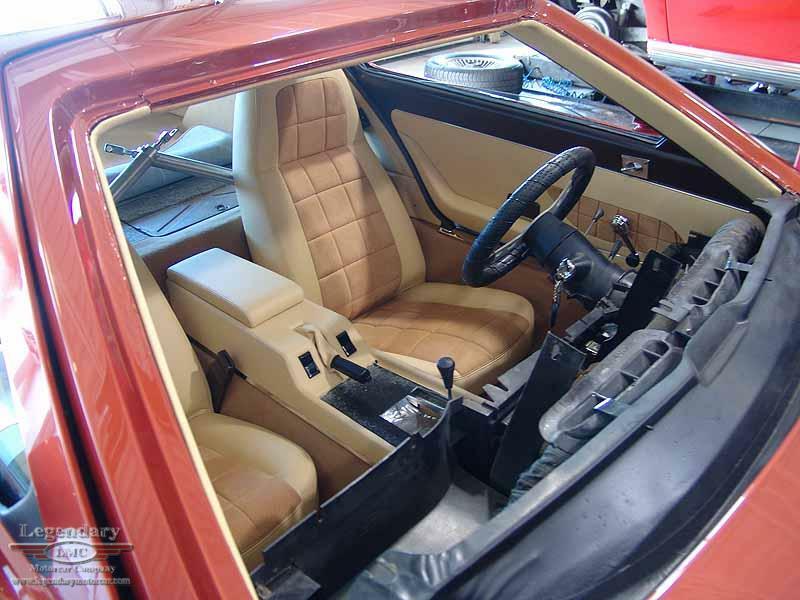 Early production car featuring a completely rebuilt and detailed 360 motor with automatic transmission. 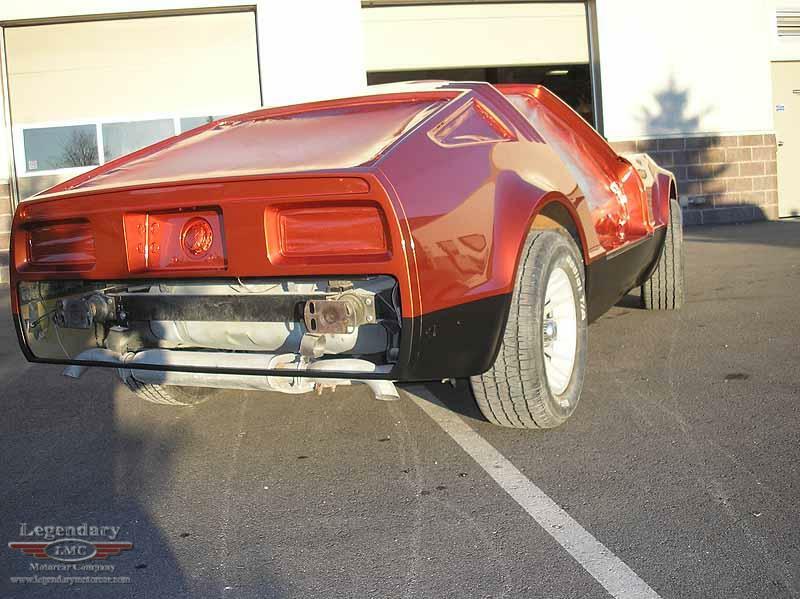 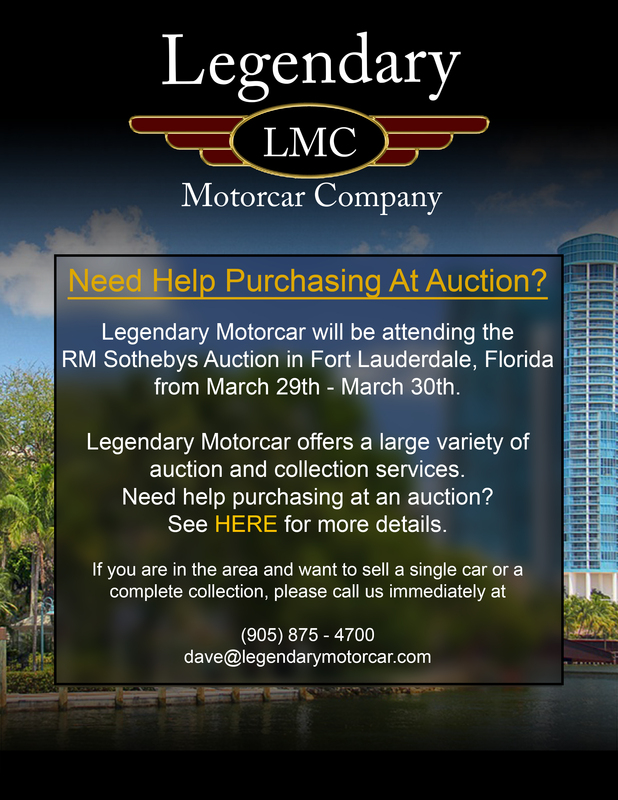 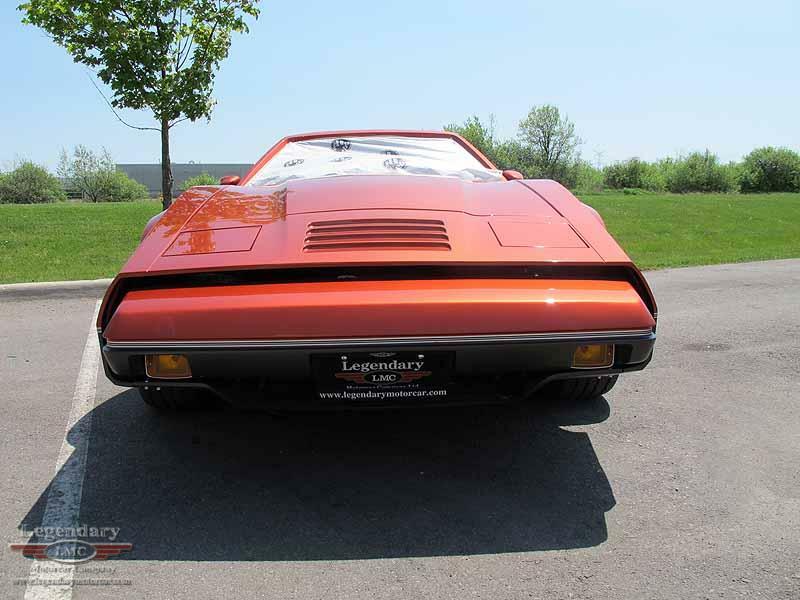 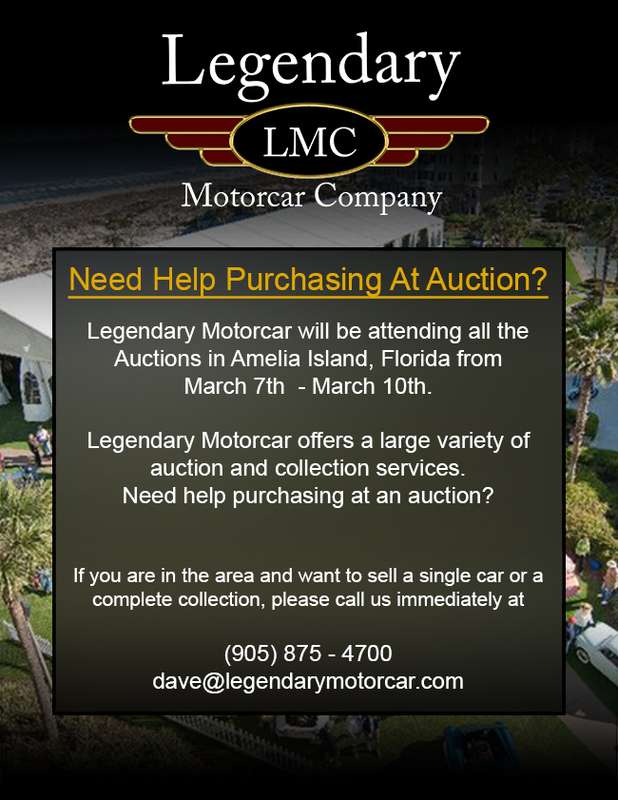 Legendary-Motorcar-Company-Ltd-2012-122 Bricklin 1974 Bricklin SV1 2012-122 0 Legendary Motorcar Company Ltd.